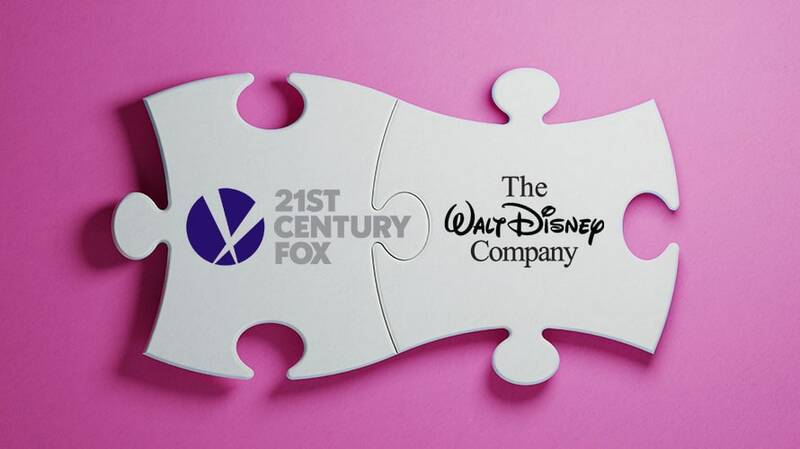 It took 15 months and nearly $20 billion more than originally planned, but the Walt Disney Company has officially closed on its $71.3 billion purchase of 21st Century Fox, putting into motion one the industry’s most massive transformations ever. The deal gives Disney control of the Twentieth Century Fox movie and TV studios, cable networks like FX and National Geographic, India’s Star network, and Fox’s 30 percent stake in the Hulu streaming service, as the company bulks up to take on Silicon Valley heavyweights like Netflix, Amazon, Apple and Google. Just before the deal closed, 21st Century Fox spun off several of its assets—including the Fox broadcast network, Fox News, Fox Business Network and Fox Sports—into a new stand-alone company created Tuesday, called Fox Corp.
Disney first announced its bid for Fox, which at the time was $52.4 billion, in December 2017. Comcast threw a wrench into talks last summer with its own counteroffer for Rupert Murdoch’s company, driving up Disney’s bid to $71.3 billion before bowing out in July. The U.S. Justice Department approved Disney’s bid for Fox in July. As part of the DOJ’s approval, Disney agreed to divest Fox’s 22 regional sports networks, which were initially going to be part of the merger. Shareholders from both companies approved Disney’s bid on July 27, but the deal still required regulatory approval in several international markets. Finally, last week, the companies said they would cross the finish line at long last on March 20. Now that the merger has been finalized, both Disney and the new Fox will implement the leadership structures each company unveiled in October. Peter Rice, who had been president of 21st Century Fox and chairman and CEO of Fox Networks Group, is now chairman of Walt Disney Television and co-chair of Disney Media Networks. He replaces Ben Sherwood, the co-chair of Disney Media Networks and president of Disney-ABC Television Group who is leaving the company. Rice will oversee the ABC broadcast network, ABC Studios, the ABC-owned Television Stations Group, Disney Channels, Freeform, Twentieth Century Fox Television, FX Networks and FX Productions, Fox 21 Television Studios, and the National Geographic channels. Fox Television Group CEO and chairman Dana Walden is now chairman of Disney Television Studios and ABC Entertainment, and FX Networks and FX Productions CEO John Landgraf was named chairman of FX Networks and FX Productions. Rita Ferro, named president of Disney advertising sales last September, will oversee all Disney media properties, including the new assets from Fox. Meanwhile, the new Fox company is overseen by chairman and CEO Lachlan Murdoch. He tapped Marianne Gambelli to head up ad sales, with Joe Marchese, who had been president of advertising revenue for Fox Networks Group, departing the company as the deal closes. Gambelli had previously overseen ad sales for Fox News Channel and Fox Business Network. Former AMC and SundanceTV chief Charlie Collier, who was named CEO of Fox Entertainment in October, oversees the Fox network. 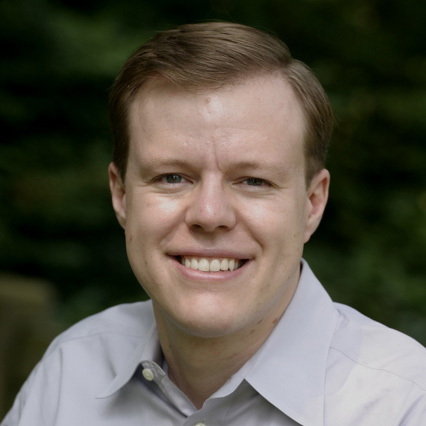 Eric Shanks, currently president, COO and executive producer of Fox Sports, has been named CEO of Fox Sports. For the past several months, many of the networks affected by the merger had found themselves in limbo, knowing what the post-acquisition plans were but unable to act on them until the deal closed. The situation was even more complicated with upfronts fast approaching.